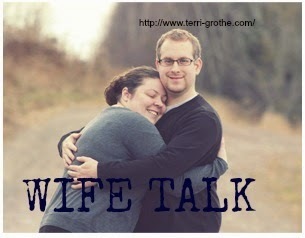 One of the things we talk about in our Stronger Marriage Workshops is that romance for wives starts early in the day. We like to say, "Husbands, if you want to improve things in the bedroom, you must start by serving your wife in other rooms of the house earlier in the day." * Give a back rub … no strings attached. * Cook supper and clean up. * Help pick up the house. * Do a chore she doesn’t like to do. * Surprise her with her favorite candy. * Call/Text her just to say hello. * Find the babysitter and take take your wife on a date. * Compliment your spouse daily.